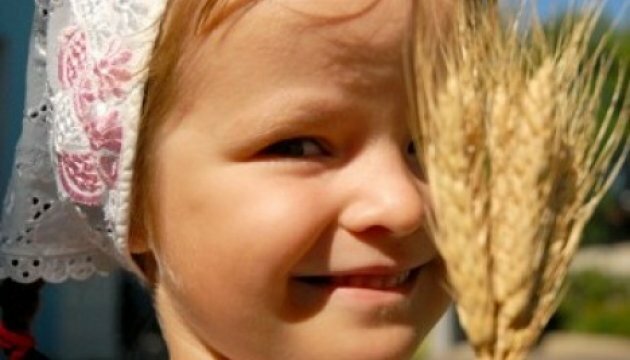 Scientists of the Institute of Agrarian Economics predict that the volume of gross agricultural output will decrease by 2.6% in 2017 against the indicators of 2016 and will amount to UAH 247.9 billion. 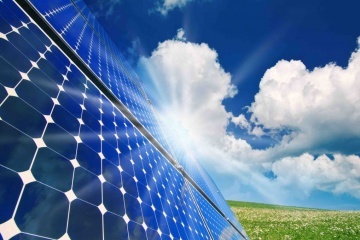 Turkish company Solaray Renewable Energy expands its market and is considering the possibility of implementing projects to produce "clean" energy in Ukraine. 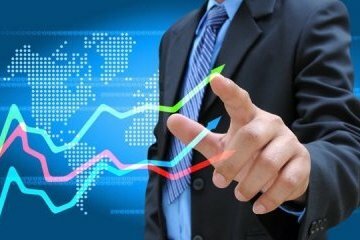 As of November1, 2017, Ukraine’s international reserves amounted to USD 18.736 billion (in equivalent), according to preliminary data. 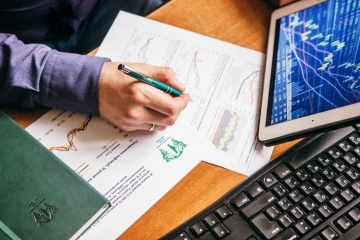 The reserves grew by USD 98 million, or 0.5%, over the previous month, the press service of the National Bank of Ukraine (NBU) reports. 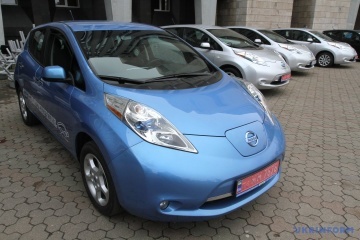 Infrastructure Minister Volodymyr Omelyan has said that a draft law on amendments to certain laws of Ukraine to promote the development of electric transport in Ukraine will be submitted to the Verkhovna Rada next week. 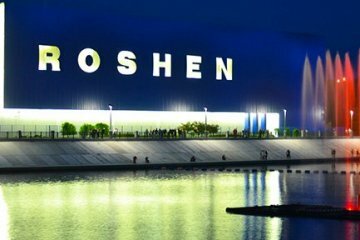 In January-October 2017, Roshen Confectionery Corporation paid UAH 1.213 billion of taxes to the state budget of Ukraine, which makes up about 90-95% of taxes paid by the company, the corporation’s press service told Ukrinform. The Western sanctions against Russia give results and they should remain in force in the future. A lot of ways cargo carriages - depending on the time, cost and conditions — proposes DSV company. 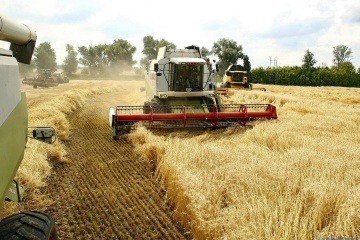 To meet the needs of the People's Republic of China, the State Food and Grain Corporation of Ukraine is negotiating with the China National Machinery Industry Corporation regarding an increase in the volume of supplies of Ukrainian grains. State Enterprise Antonov is most likely to benefit from the involvement of Canadian companies in the production of Ukrainian aircraft. 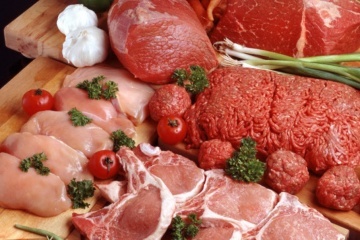 In January-September of 2017, the volume of exports of Ukrainian meat products increased by almost 1.5 times – from USD 271 million to USD 397 million, compared to the corresponding period of 2016. 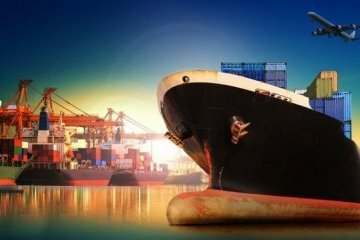 In January-September 2017, the state enterprise “Ukrainian Sea Ports Authority” (USPA) saw UAH 5.6 million in net revenue, which is almost 5% higher compared with the same period last year. 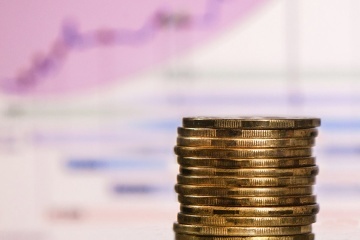 The total revenue of local budgets will amount about UAH 180 billion by the end of 2017. 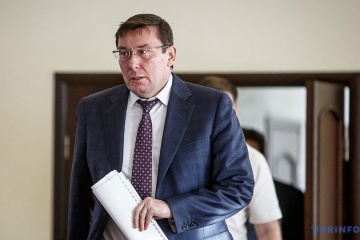 Ukrainian Prosecutor General Yuriy Lutsenko has declared UAH 172,395 as his salary for October 2017, according to the website of the National Agency on Corruption Prevention (NACP). 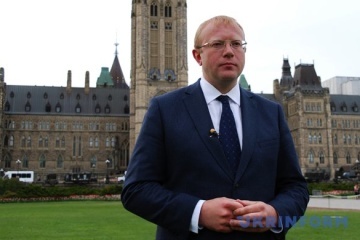 Ukraine is very much interested in creating joint ventures with Canada on its territory and exporting their products to the EU. 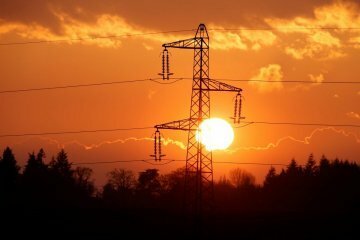 Ukrainian nuclear power plants produced 230.80 million kWh of electricity in last day, the press-service of Ukraine's State Enterprise “National Nuclear Energy Generating Company Energoatom” reports.